Is The VooDoo Bizango Mountain Bike Deserving Of All Its Accolades? 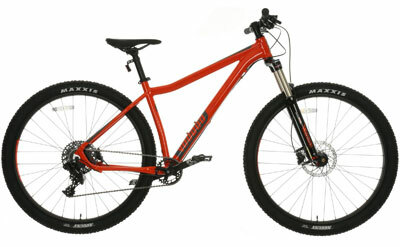 The VooDoo Bizango 29er Mountain Bike looks great enough on paper as it is without any need for embellishment. Equipped with 27 gears, a Shimano Deore SL-M590 gear shifter, lightweight 7005 aluminium frame and many other components making up its impressive specification. But it stands out even more to prospective owners because of the number of endorsements it has received.